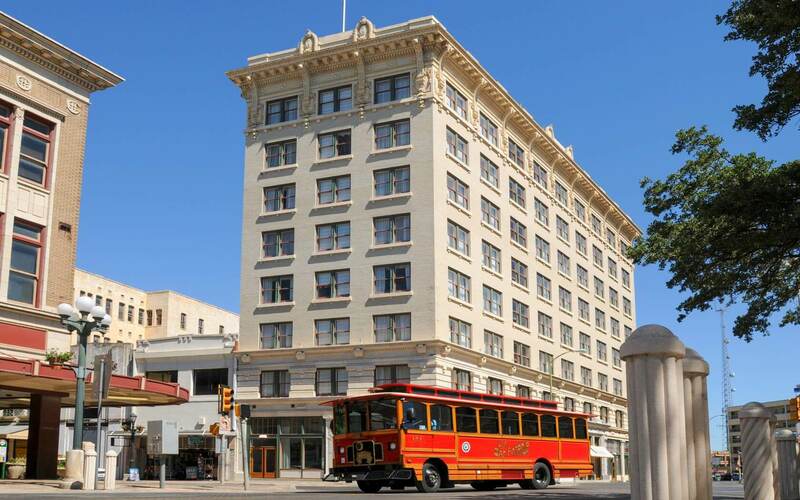 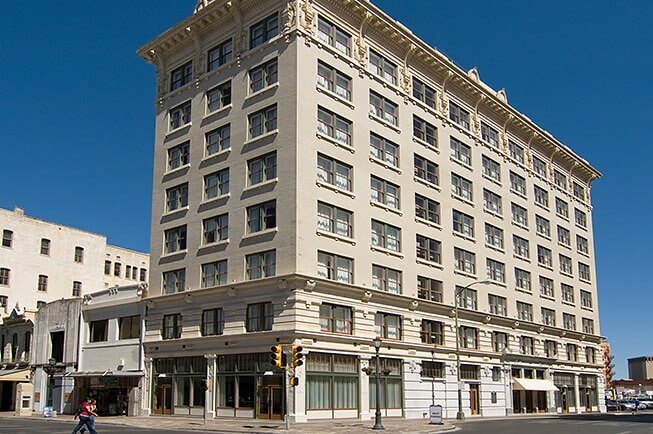 Built at the turn of the century in 1909 as San Antonio’s first high rise office building, this magnificent property has been transformed into a luxurious and modern boutique hotel while maintaining the original characteristics of the city’s most treasured historical building. 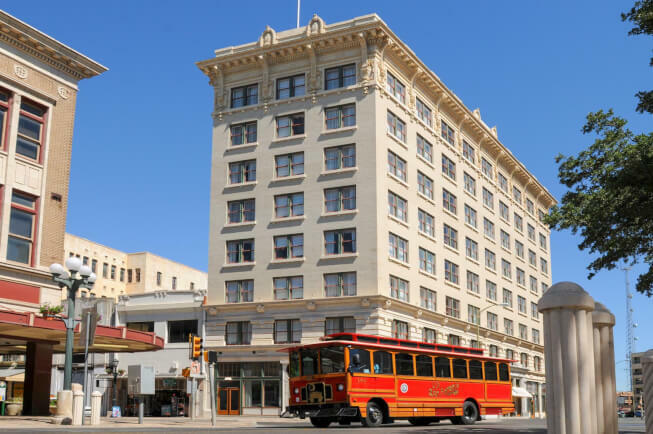 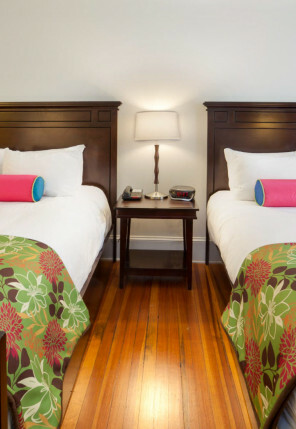 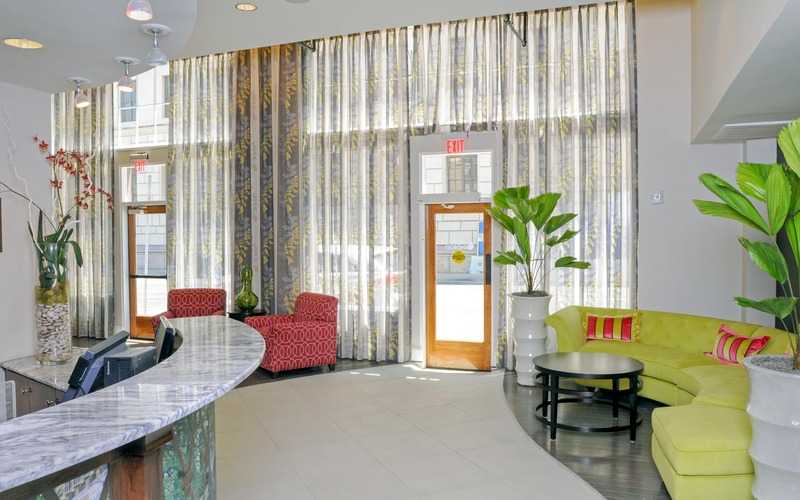 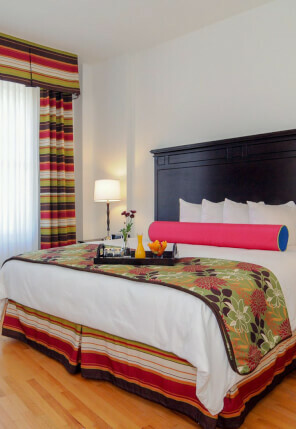 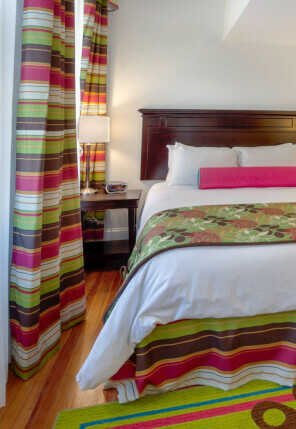 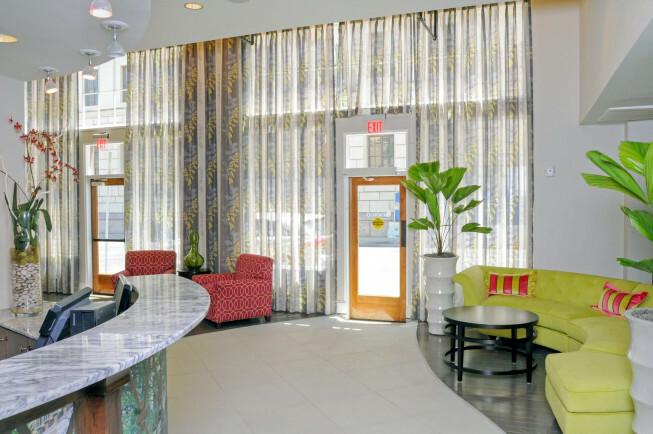 Experience a one-of-a-kind history, impeccable services, elegant accommodations, and convenient access to San Antonio’s most interesting dining, nightlife, and shopping, all at Hotel Gibbs. 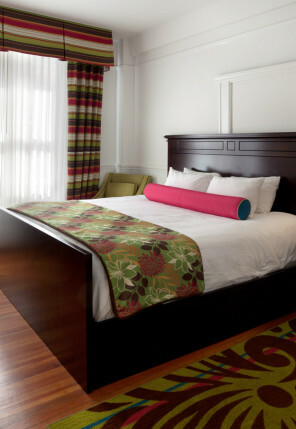 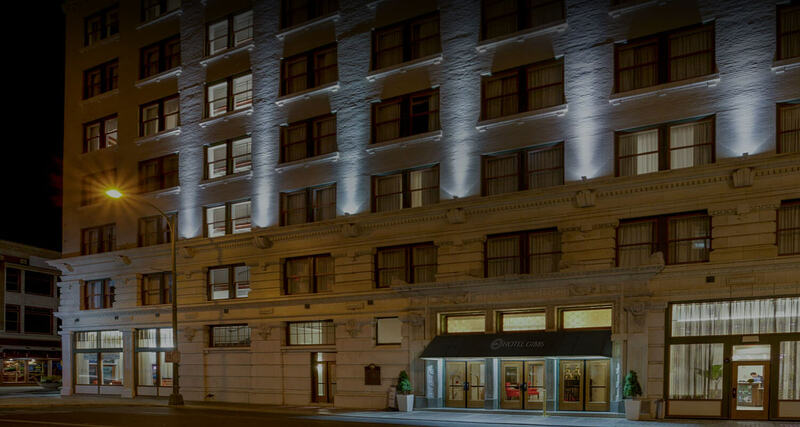 From our Advance Purchase Package to our AAA and AARP rates, everyone can find a way to save at Hotel Gibbs. 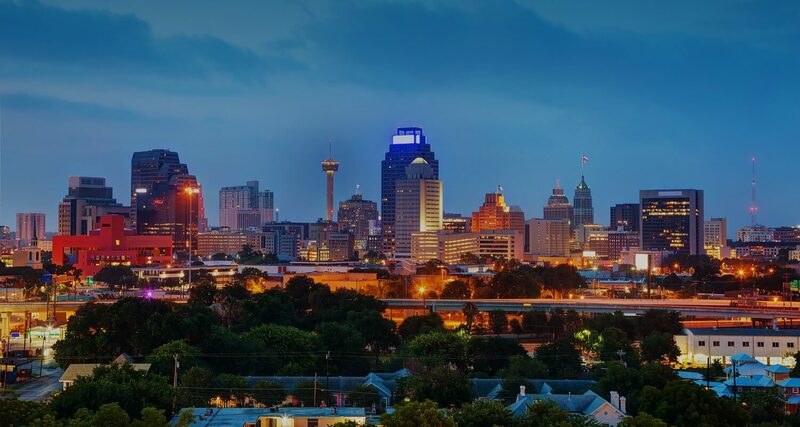 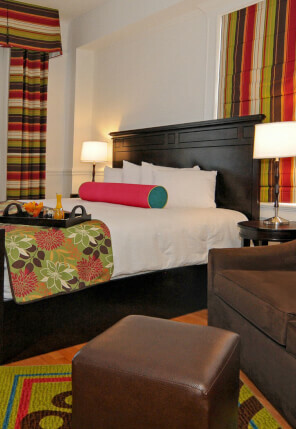 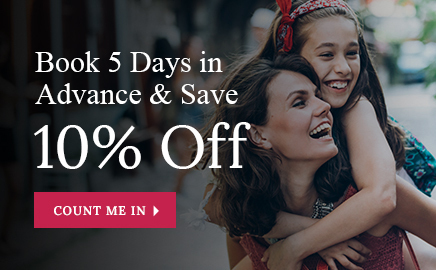 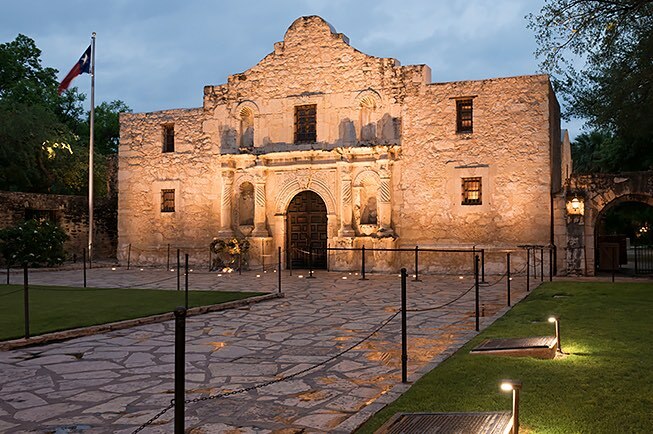 Check out all of our special offers and start planning your San Antonio getaway today. 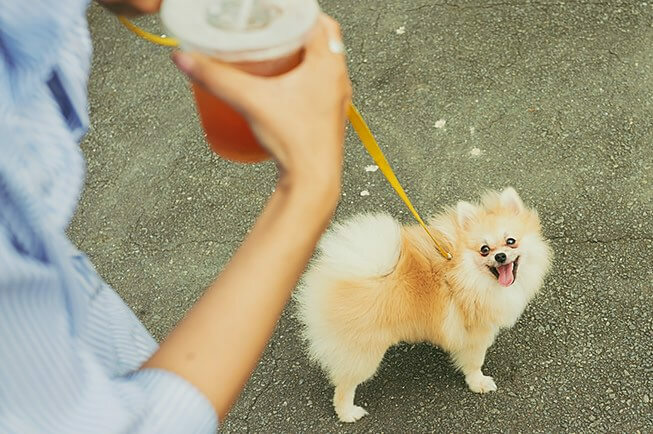 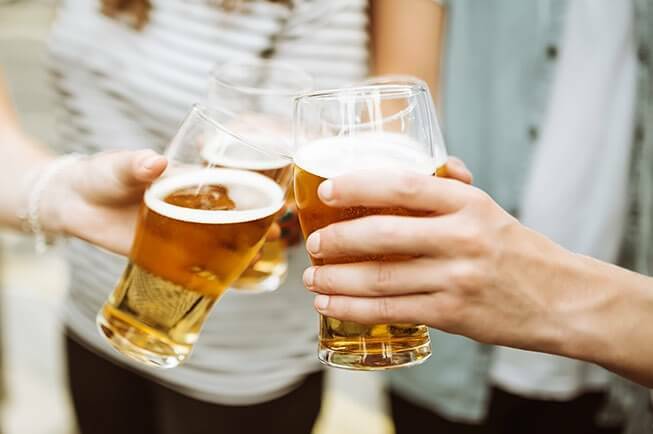 At 1909 Taproom, you can stay happy all through the day and night with $4 drink specials on all of our locally sourced wine and Texas craft beers.